The success of Alaska’s program "may be a lesson for the rest of the country as well." An excursion is always a learning experience. That was certainly true for Facebook founder and CEO Mark Zuckerberg and his wife Priscilla Chan when they visited Alaska. The social media entrepreneur was impressed by the various social programs he found in America’s Last Frontier, particularly a basic income initiative that Alaska’s been running since 1982. Another basic income Zuckerberg learned about is by Native Corporations in Alaska. These privately owned corporations that develop land run and owned by Native Alaskans give annual dividends to to their native shareholders according to the resources they develop. “So if you’re a Native Alaskan, you would get two dividends: one from your Native Corporation and one from the state Permanent Fund,” Zuckerberg wrote. Under a universal basic income (UBI) program, individuals receive a fixed amount of income regardless of their social or employment status. UBI is an old idea that’s become more popular recently as a potential response to unemployment due to automation, but it is not without critics. An issue these critics often bring up is funding. Zuckerberg was impressed by how the Alaskan basic income model solves this. “[I]t’s funded by natural resources rather than raising taxes,” he wrote. This means that running a UBI program isn’t impossible, at least in some cases. 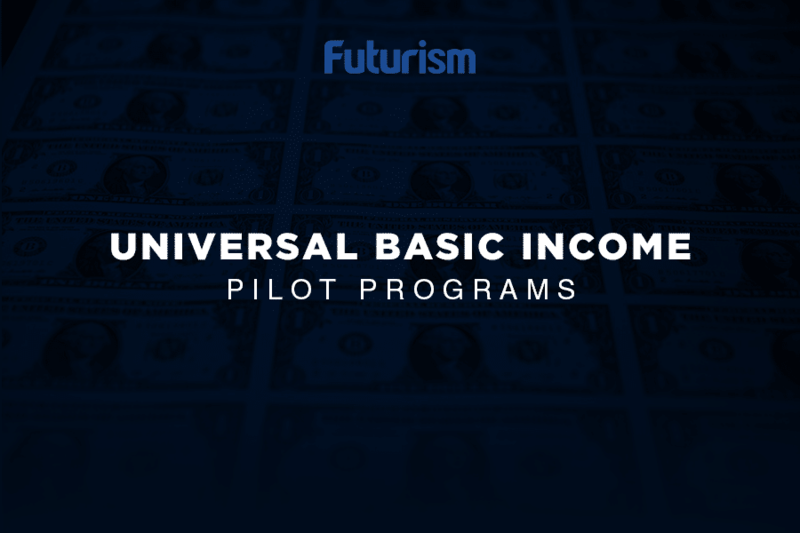 In fact, a number of countries already have trial programs to test UBI — most notably Finland, which launched the program in 2016. Canada has two initiatives in the works, while Hawaii recently passed legislation that will study implementing UBI in the state.